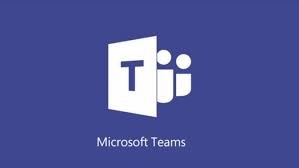 Microsoft Teams support Office 365 retention policies, but how do you know if policies you create are effective in removing items from Teams? Well, as it turns out, you must go poking under the covers to validate that removals happen as planned. Apparently, Slack is now worth $7.1 billion. That’s a lot of money for a company that faces huge competition from Microsoft Teams, especially with the ever-increasing size of the Office 365 installed base. 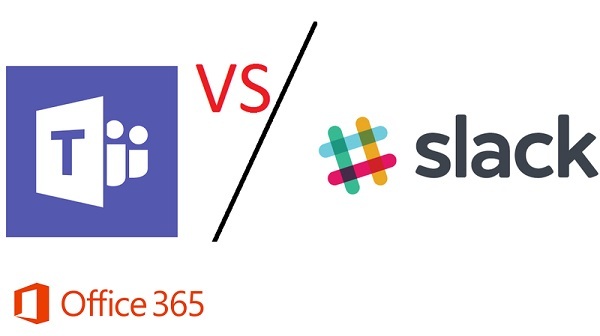 Posted in Skype for Business Online, Teams Tagged Chapter 13, Chapter 14, Chapter 16, Office 365, Skype for Business Online, Slack, Teams Leave a Comment on How Did Slack Justify That $7B Valuation? 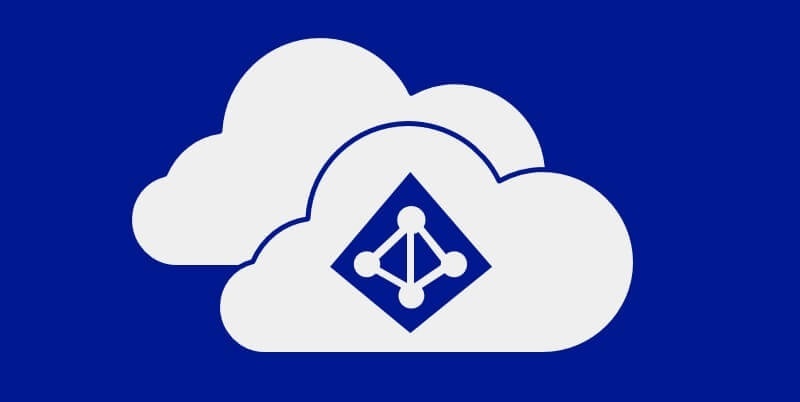 Microsoft has launched the preview of Google B2B Federation, which allows Google accounts to be used to access Azure AD apps. Quite how this will work out for apps that use guest user accounts is unknown at this point. Everyone likes free stuff. 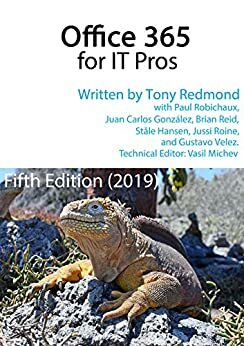 Here’s a link to a free eBook published by Quadrotech relating their experience of introducing and using Teams. 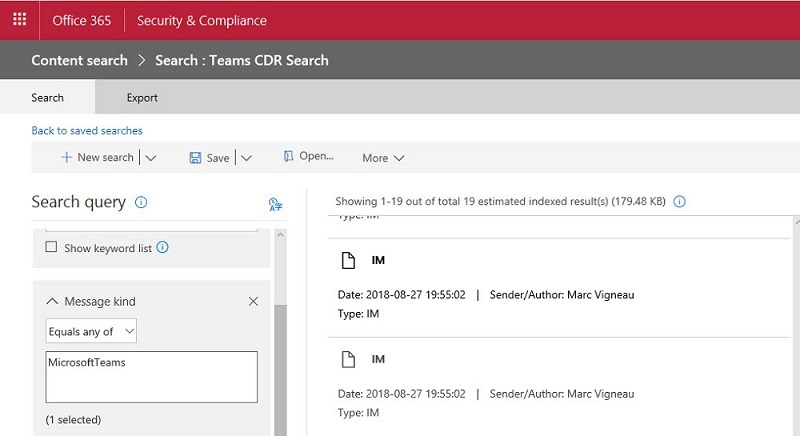 A new Petri.com article explains how to reassemble IM conversations using the compliance records captured by Skype for Business Online and Teams.